Havana is a beautiful place, and if you visit it with your partner you may find it even more wonderful. Here’s a guide with a couple of tips. You will find them useful when planning your trip to Havana. The advice from NosotrosCubaneamos is that you look for options at “private houses” (which are BnB options). Many are designed for couples. This will help you get to know Cubans first hand (people to people experience), save money, and be pleased. A private house is basically a private family establishment that offers accommodation, usually in the short term. In general, this term also applies to apartments and complete houses. Also rooms within houses or independent or mini-apartments. It is also considered a type of pension normally developed in a single-family residence. 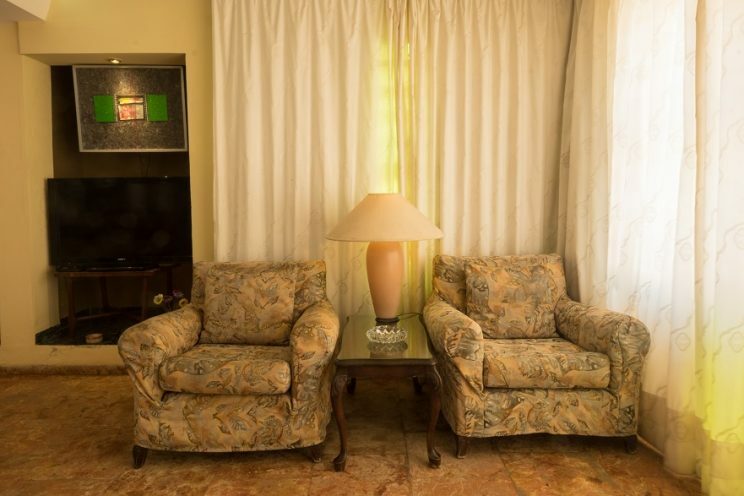 Guests can stay overnight in private rooms. Breakfast, sometimes continental and sometimes English, is served in the morning. The business can be operated either as a primary occupation or as a secondary source of income. The staff is often composed of the homeowner(s) and family members. 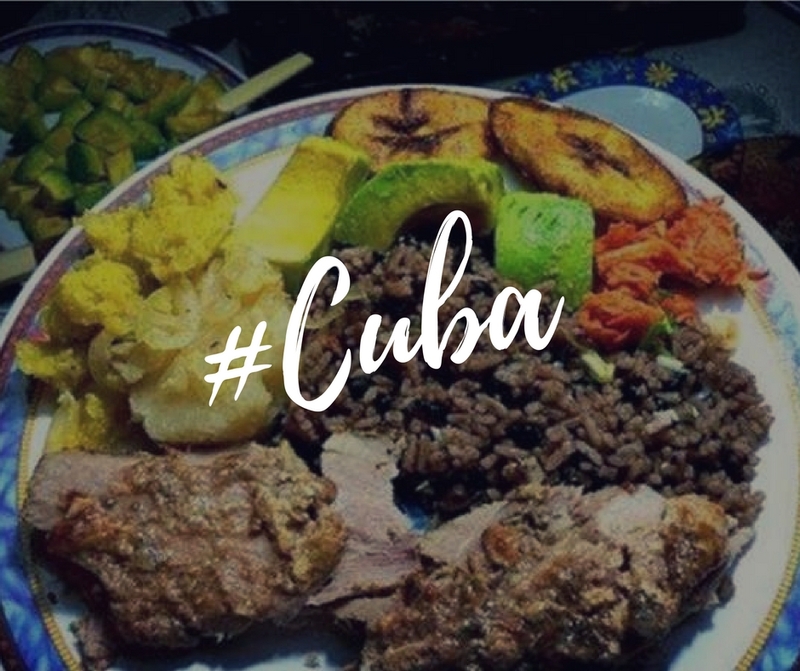 Havana is a magical place, there are many places you can visit but that can go unnoticed. Whether you come with your partner or not, our recommendation is that you use some guide service at least once so that you can find those places and understand their history. You can also visit museums, squares, restaurants, and souvenir shops throughout the city. Where to eat with my partner? 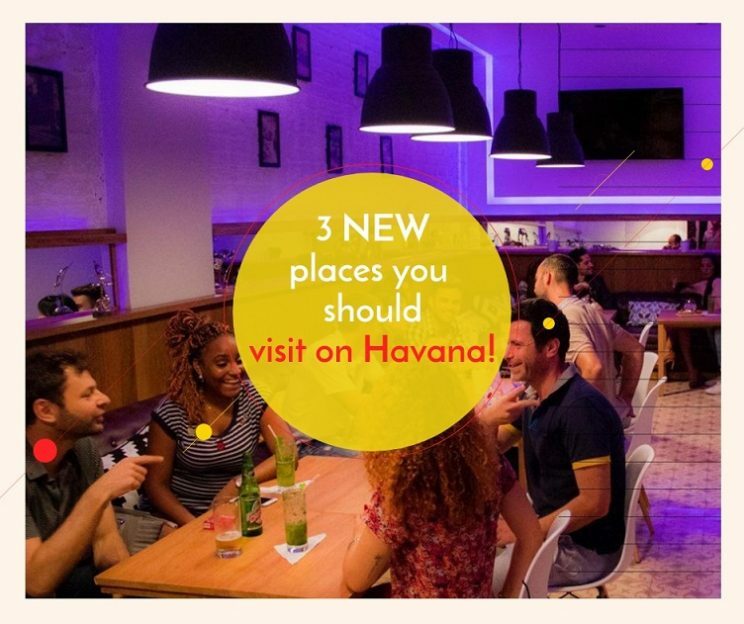 Check the budget that you will take to Havana, and create your travel agenda. This will allow you to make the most of your holidays! ¡Formidable expericia con “NosotrosCubaneamos”! Mi pareja y yo viajamos del 24 al 28 de Julio de este año, visitando las hermosas playas de Varadero y transportandonos posteriormente a la siempre atrayente y enigamática Habana. ¡Muchas gracias por haber gestionado nuestro viaje y hacerlo tan cómodo! ¡Felicidades por su labor turística! ¡Saludos y un fuerte abrazo!